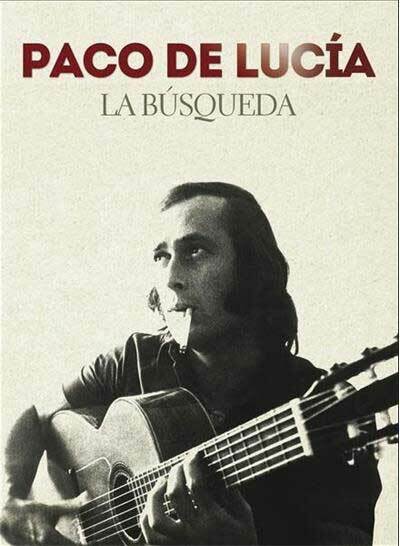 Curro, Paco de Lucía’s son, after his father unexpectedly death February 2014, shut himself in the editing room trying to finish his dream project few years ago: Making a documentary about his father’s life, an almost incomprehensible project that unfortunately remained unfinished. "The Search" is this documentary, 90 minutes in which Curro shows the world his personal portrait of guitar legend Paco de Lucía. The documentary has a family perspective. The documentary "The Search" was at last San Sebastián International Film Festival and was released throughout Spain in October 2014. It is a set of 2 CDs + 1 DVD + Book (28 pages). Include the 29 songs that appear in the documentary. 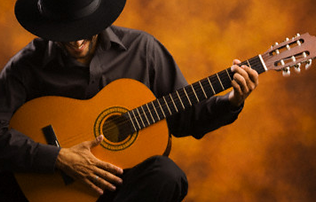 The sequence of songs is in chronological order to show the evolution of Paco de Lucía as a guitarist. All tracks had remastered in October.